While some of the biggest car deals offered in the spring may be a thing of the past, some automakers are still cranking out cash or low monthly lease payments on specific models. The best bets seem to be in the midsize sedans, although other models, like the 2013 Chevrolet Impala with its $4,ooo consumer cash, are pretty enticing. Note that most of these June car deals expire July 1, 2013, but deals from Ford and Honda expire July 8. 2013 Buick LaCrosse – Lease the LaCrosse with eAssist for 24 months at $239 per month with $2,009 due at signing. Or, purchase the LaCrosse and get $1,500 consumer cash or zero-percent financing for 60 months. 2013 Buick Regal – Purchase: zero-percent financing for 60 months or $1,000 consumer cash (applies to base, GS and Turbo models). Lease Regal Turbo with premium 1 group for 24 months at $209 per month with $2,869 due at signing. 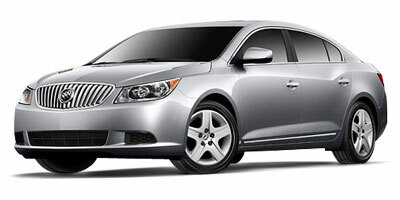 2013 Buick Verano – Buyers can bet 0.9 percent financing for 60 months or $750 consumer cash. 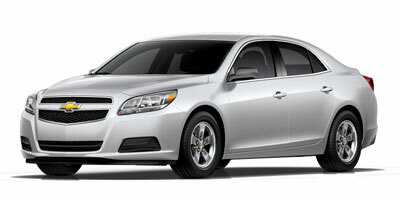 2013 Chevrolet Cruze – Purchase: 1.9 percent financing for 48 months or $1,000 consumer cash. 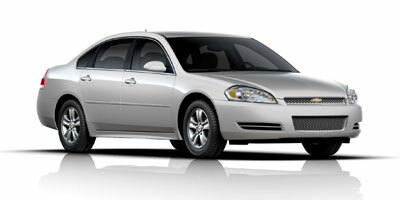 2013 Chevrolet Impala – Chevy’s best cash-back deal is on the 2013 Chevrolet Impala full-size sedan, available with $4,000 consumer cash or zero-percent financing for 72 months. 2013 Chevrolet Malibu – Get $2,000 consumer cash or zero-percent financing for 60 months on a purchase of the 2013 Chevy Malibu. 2013 Chevrolet Sonic – Buyers can get 1.9 percent financing for 48 months or $500 consumer cash. 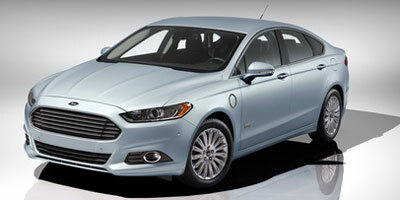 2013 Ford Fusion – Purchase deal is $1,500 consumer cash. 2013 Hyundai Genesis – Buyers can get $1,000 bonus cash plus 1.9 percent financing for 60 months. Or, lease the Genesis 3.8 for 36 months at $399 per month with $3,499 due at signing. 2013 Kia Forte – Purchase: $1,000 cash plus 1.9 percent financing for 36 months. Lease: Forte LX sedan with automatic transmission for 36 months at $159 per month with $1,999 due at signing; Forte Koup EX with automatic transmission for 36 months at $179 per month with $1,999 due at signing. 2013 Kia Optima – Buyers can get $500 bonus cash plus zero-percent financing for 60 months or 1.9 percent for 72 months. Or, lease the Optima LX for 36 months at $239 per month with $2,399 due at signing. 2013 Nissan Altima – Nissan is offering buyers of the Altima sedan zero-percent financing for 36 months plus $500 NMAC cash, 1.9 percent/60 months plus $500 NMAC cash, or $500 cash back. On Altima coupe, the same financing and NMAC cash applies, or buyers and get $1,000 cash back. Coupe offer is available in all regions. NMAC cash is only available when financed through NMAC. 2013 Nissan Maxima – Buyers in the Northeast can get zero-percent financing for 36 months plus $500 NMAC cash or $1,500 cash back. In other regions, buyers can get zero-percent financing for 36 months plus $500 NMAC cash or $2,000 cash back. NMAC cash is only available when financed through NMAC. 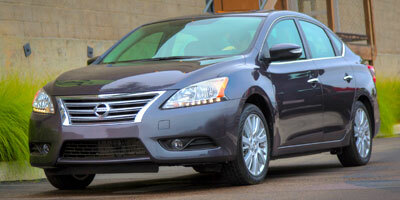 In the Northeast, lease Maxima S trim for 39 months at $279 per month with $2,999 due at signing. 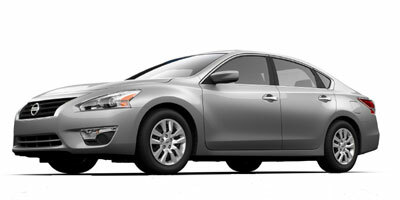 In other regions, the 39-month lease for Maxima S trim is $309 per month with $2,999 due at signing. 2013 Nissan Sentra – On a purchase, buyers can get zero-percent financing for 36 months plus $500 NMAC cash (NMAC cash only available when financed through NMAC). Lease the Sentra SV trim for $169 per month for 36 months with $2,999 due at signing (Northwest and West), $209/$229 per month for 36 months with $0 due at signing and $0 first month’s payment (Northeast/Southeast and Southwest).